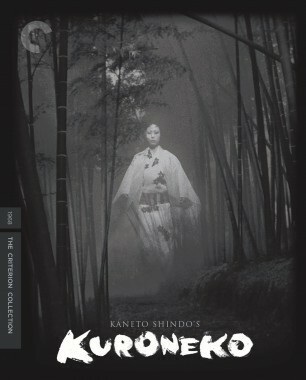 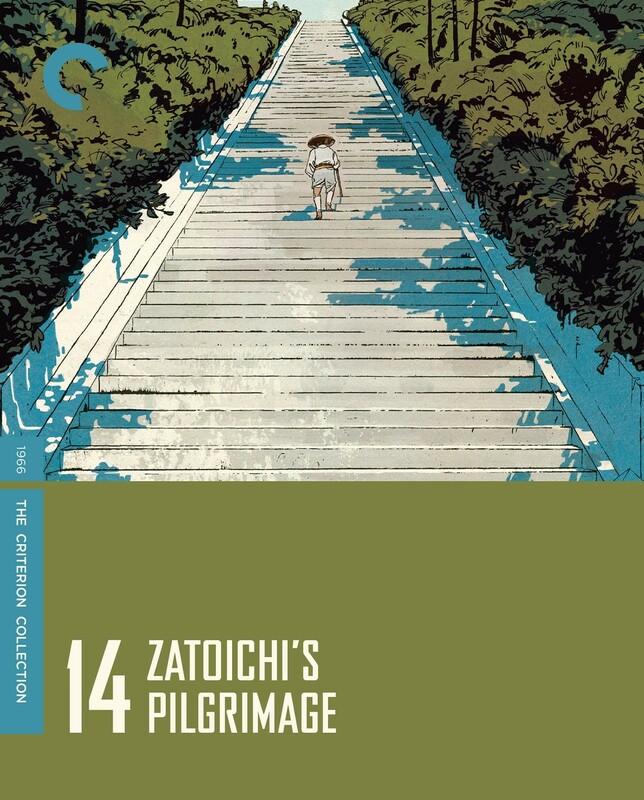 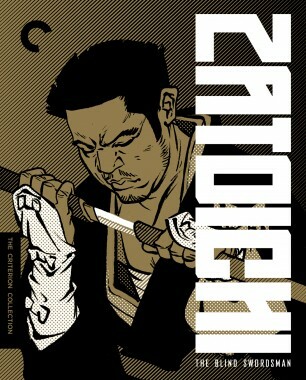 Troubled by his violent past, Zatoichi begins a journey to a series of shrines for a dose of cleansing spirituality. 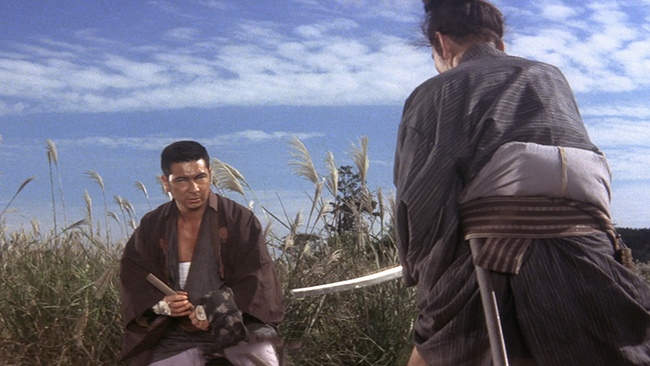 But as always, trouble isn’t far behind, and the blind swordsman soon finds himself defending a widow from the self-interest of ruthless thugs and despicable townsfolk. 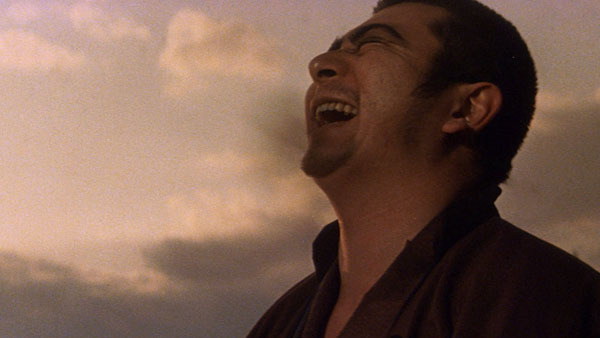 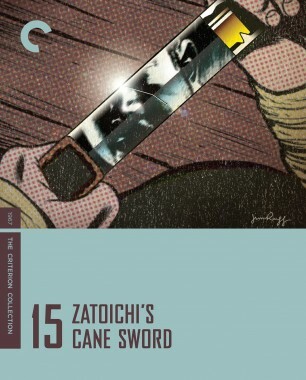 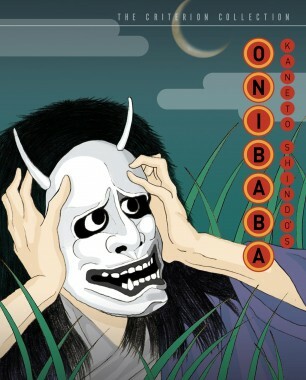 Written by Kaneto Shindo (Onibaba), this fourteenth Zatoichi is a scathing attack on the upper classes and those who wield power, both in the criminal underworld and everyday society.